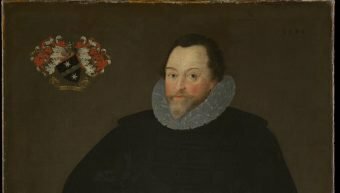 January 1589 was a very difficult time for the Royal Navy. In the aftermath of the Armada campaign Elizabeth sent Francis Drake and Sir John Norris on a new mission – to capture the Spanish Treasure fleet sailing home from the New World and, on the way, to attack the Spanish fleet in Santander. Neither worked out as planned. Before the Armada: The Emergence of the English Nation, 1485-1588 (Jonathan Cape, 1966). The Making of Elizabethan Foreign Policy, 1558-1603 (University of California Press, 1980).